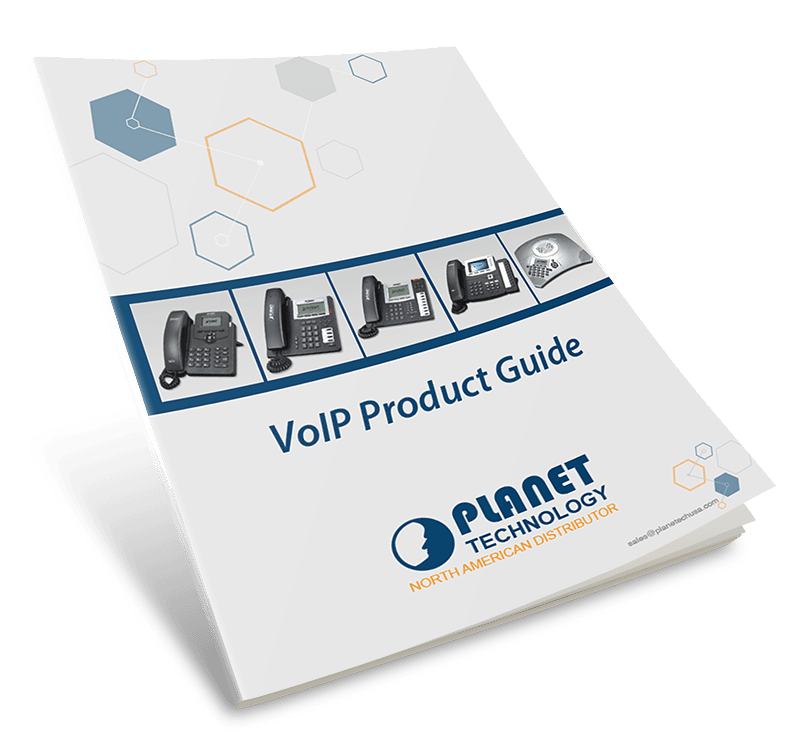 Download Our FREE VoIP Product Guide! Build a VoIP phone system that fits your specific business needs. Learn how to build a reliable VoIP phone system, how to salvage legacy phones, and optimize your conference calls. Our e-book also offers at-a-glance comparison charts to help you compare our IP PBX and VoIP phone models.